Paying with a check or with the credit card? In credit history, there is an indicator called credit score for rating the solvency. It is calculated in points, which range from 300 to 850. The higher the score is, the higher the rating of the borrower will be. It increases or decreases when credit cards and other products are used. It is important to know that when making many transactions (buying on credit, renting real estate and others), the credit history and the credit score are checked, and when verified, the credit score is slightly lowered. The more often it is checked, the lower it falls. This is due to the fact that the client becomes potentially less solvent for possible creditors since payments for a future transaction will fall on his shoulders. But this fact practically does not affect the real possibility to conclude these deals (get a loan, a mortgage, rent a house). Credit Score takes time to accumulate. And for this, it is not necessary to take loans! You just need to live, managing your finances correctly, like paying rent, utility bills, parking fines, and medical bills on time. 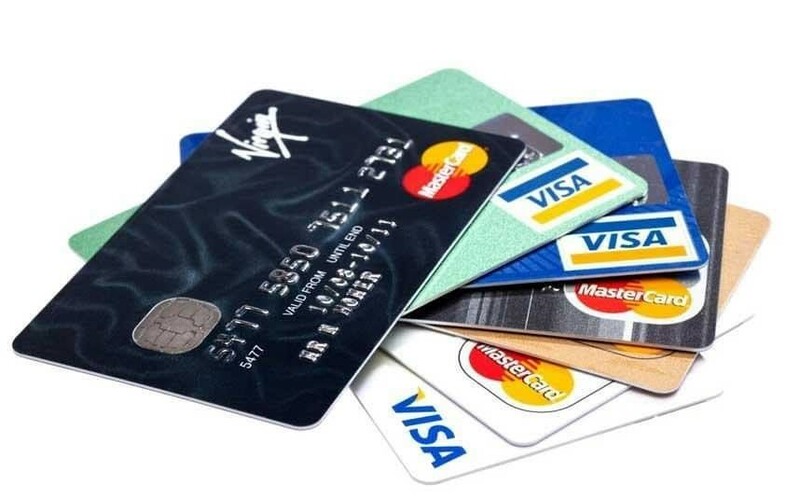 Best Credit Cards service to help you chose the card you need. In short, just live and do not spend more than you have to give back. It has nothing to do with loans! It’s just “points of trust”. You can replenish a bank account in the US in several ways, most of which are known for working with banks in other countries. In addition to the usual depositing of cash in the cashier’s bank or ATM, as well as transferring money from one account to another, in America, a deposit of paper checks is still common. When depositing a check, money is withdrawn from the account of the person who issued the check and is credited to your account. You can make a deposit of a check in the cashier’s office of your bank, at an ATM, or by photographing it with a smartphone. When depositing money from a check using the ATM, you need to follow the instructions on screen and place the check in a special receiver – the ATM will take a photo and identify it. If you make a check deposit through a mobile program, it’s also easy, but you need to make sure that the check photograph is clear. If you came to the branch of your bank with a check, then you will need to fill out a special form. Of course, you can ask the bank officer to do it for you, but it’s better to fill it out yourself.